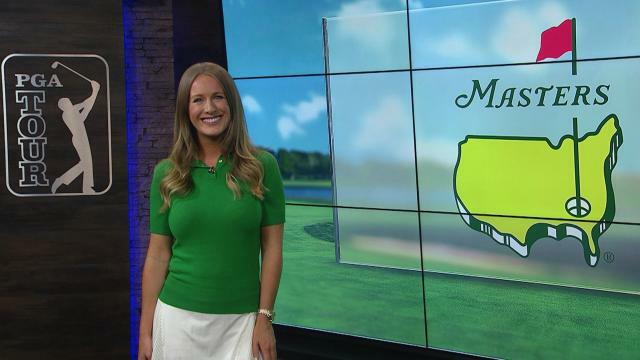 In The Takeaway, Diane Knox recaps the final round of The Masters where, 11 years since his last Major victory, Tiger Woods wins by 1 shot. 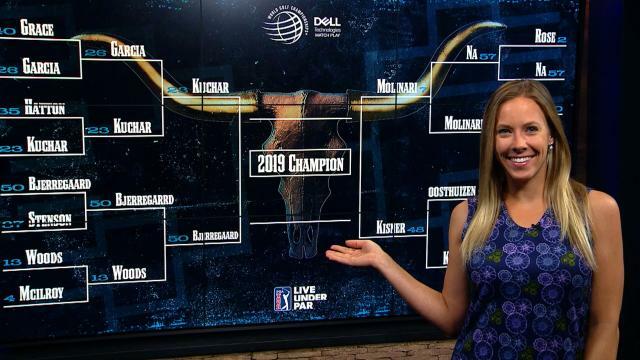 In The Takeaway, Diane Knox recaps Round 2 of The Masters where, for the first time ever in a Major Championship, FIVE Major winners are tied for the lead. 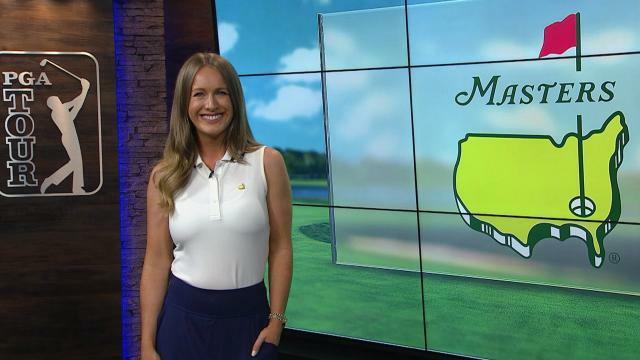 In The Takeaway, Diane Knox recaps the opening round of The Masters 2019, where Bryson DeChambeau and Brooks Koepka lead on -6. 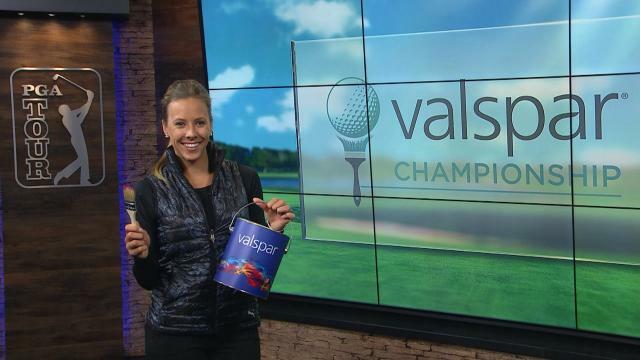 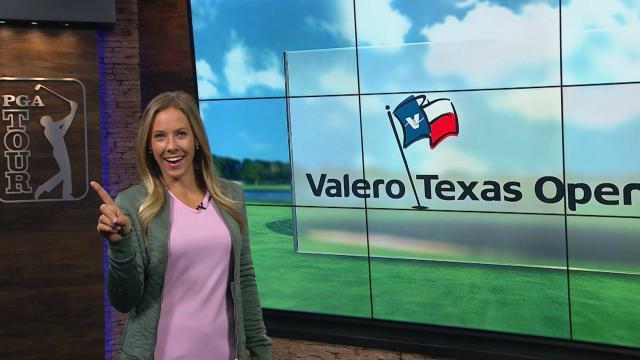 In The Takeaway, Teryn Gregson recaps the WGC-Dell Technologies Match Play, where Tiger vs. 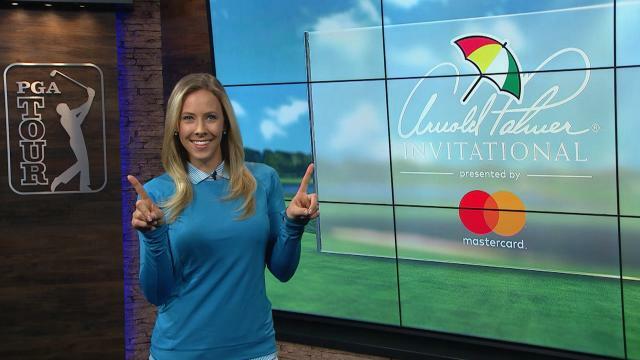 In The Takeaway, Teryn Gregson recaps round 1 of the Arnold Palmer Invitational presented by MasterCard, where D.